What is an Up Pizza? 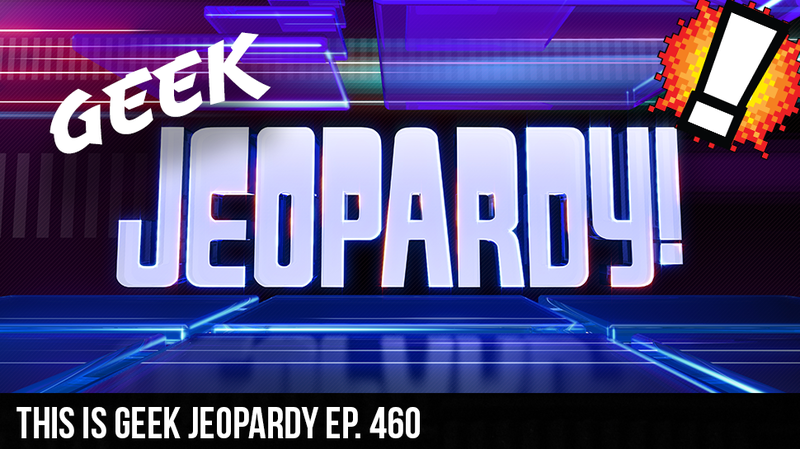 This week the REAL David Webb is in the hosting chair and brings with him the return of VGB Geek Jeopardy. It’s the weekend and we need to take a break from the news to sharpen our minds with some healthy competition. It’s a triple threat match between Emma Skies, Cory Vincent and Filmlosopher Eddie Villanueva! The topics will be mentally challenging you in topics that range from comic books, movies, video games and a whole lot more!